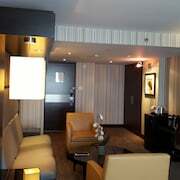 Hyatt Regency Toronto is in the heart of downtown's theatre district, adjacent to the Second City Comedy Club. 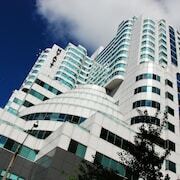 Popular attractions, including theatres, CN Tower, and more than 150 restaurants and bars, are within walking distance. 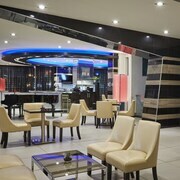 Guests can check in to the hotel via their mobile devices. Express check-in kiosks are in the lobby. A seasonal rooftop pool with sundeck provides city views. 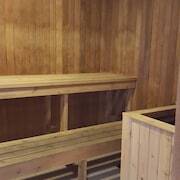 The Hyatt StayFitTM gym is open 24 hours a day. 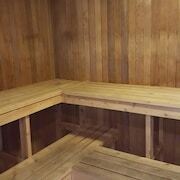 Saunas are also on site. The King Street Social Kitchen is open for breakfast. 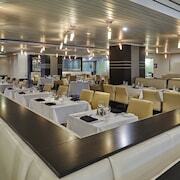 Overlooking bustling King Street, the Mix Bistro Bar serves lunch and dinner. A Starbucks is in the lobby. Room service is available during limited hours. 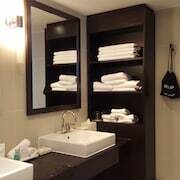 This non-smoking hotel offers a full-service 24-hour business centre, and luggage storage. 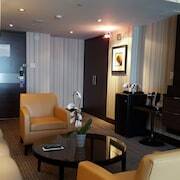 Wireless Internet access is available in public areas and guestrooms. Underground parking is available for a surcharge. Dogs are accepted for an extra charge and in specific rooms. 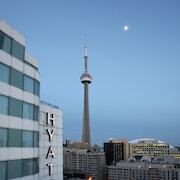 Hyatt Regency Toronto offers a selection of restaurants and bars. 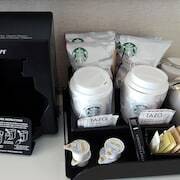 A Starbucks is in the lobby. An outdoor pool on the rooftop boasts spectacular city views. A 24-hour business center is also on site. 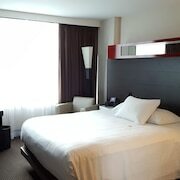 Facing the city or Lake Ontario, guestrooms feature 42-inch plasma TVs, iPod stereos, multimedia adaptors, and Hyatt Grand Beds™. Wireless Internet access is available. Bathrooms offer massage showerheads. Flights from Calgary Intl. to Kingsford Smith Intl. Flights from Victoria Intl. to Los Angeles Intl. Flights from Calgary Intl. to Stanfield Intl.